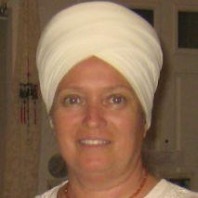 My name is Akal Kaur Khalsa. I live in Los Angeles, CA and teach at RaMa Institute in Los Angeles, CA. 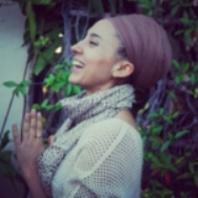 I teach Kundalini yoga, pregnancy yoga and mama and me yoga. 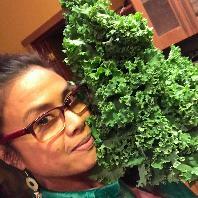 My website is www.yogawithakal.com I am a Registered Nurse and currently work with new mom's and babies. I have been a Counselor for Individuals, Couples, Families and Children in Beverly Hills for over 20 years. Cultivating ultimate efficacy and an elevated quality of life is the focus in relationships, work and recreation. 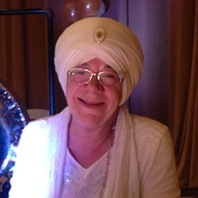 I integrate the best of East and West by integrating cutting edge Western Psychology and Kundalini Yoga and Humanology as taught by Yogi Bhajan in my work. 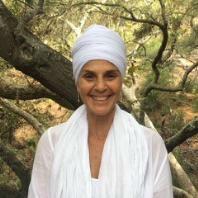 I am part of the Teacher Training team at Yoga West in West Los Angeles for Level 1 Kundalini Yoga Teacher Training and am a Level 2 Group Leader. My husband, Siri Marka and I teach courses entitled "Love Beyond Time and Space", "The Miracle of the Breath", "How to Live and How to Die", "Grief: Romancing the Loss" and many others. Languages: Czech, English, Spanish Teach in: Los Angeles, CA (during the year) and also Czech Republic, mostly Prague (usually over the summer) Teacher Training Level 1. founder/administrator in Prague, Czech Republic Professional Trainer for TT Level 1 Czech Republic. 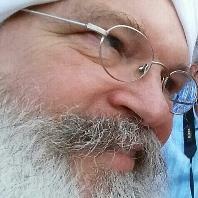 Email: gurusansar@yahoo.com or skolakundalinijogy@gmail.com Web: kundaliniyoga.blog.cz My favorite topics are the Mind and the Relationships. 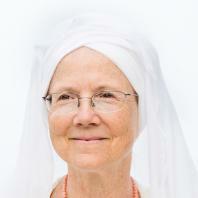 I have been working a lot with women especially sharing the day-to-day application of Yogi Bhajan's teachings for women. In addition to these two, I have also developed a program on KY and English/Spanish. I like sharing KY with school teachers and healers to help them overcome stress and build their strength. 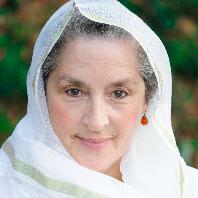 Gurujas is a kundalini yoga teacher trainer and a GRAMMY award-winning musician, singer and songwriter. She is the lead vocalist and principal songwriter of White Sun, whose music has gone to #1 on Billboard, iTunes, and Amazon. For a decade, Gurujas has been traveling the world teaching Kundalini Yoga and has been a part of two dozen teacher-training courses. 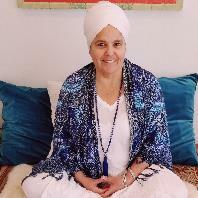 A leading teacher at RA MA Institute, Gurujas teaches that Kundalini Yoga is an experientially-bases system---a science of joy, fulfillment and love. She regularly travels to St. Petersburg, Russia---as well as other cities in like Prague, London, and Mallorca---to give Aquarian teachings. Jai Gopal is a former U.S. Army officer and a West Point Graduate. 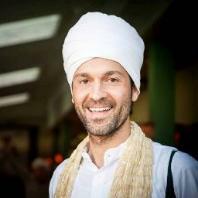 He fell in love with Kundalini Yoga after experiencing how quickly the technology works to help one master their energy and flow of the mind. After meeting his teacher, Harijiwan, Jai Gopal became dedicated to teaching and helping others learn the technology of Kundalini Yoga. 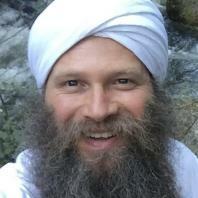 Practicing and teaching Kundalini Yoga for over fifteen years, he very much enjoys studying deeply the pure teachings of Yogi Bhajan and sharing them with the students. I am a KRI Level Two teacher and active teacher in several studios in the Los Angeles area and have been so for over 9 years. They currently include: -Golden Sol ~ www.goldensolcollective.org -Yogala ~ www.yoglastudios.com -Innnerworks Wellness Center ~ www.innerworkswellness.com -I have been on the Level One Teacher Training team for the Golden Bridge in LA/Santa Monica and the India Immersion for 6 years. ~ www.goldenbridgeyoga.com -I have been part of the Level One Teacher Training team for Tenth Gate Yoga in Los Angeles for the last 2 trainings ~ www.krishnakaur.org -I was a TnT in the KRI Immersion for two years. (2013-14) -I am trained in Pre-natal and Children's Yoga. 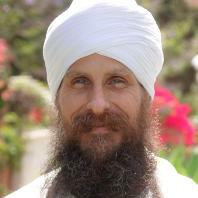 Website address: www.japdharamrose.com I specialize in mantra and have recorded a cd. 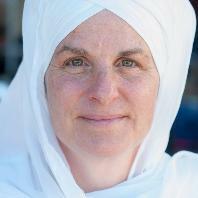 My goal is to make Kundalini Yoga usable for anyone on a daily basis. 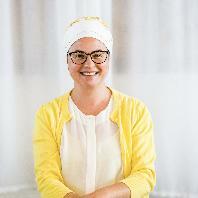 Born and raised doing Kundalini Yoga, Mahan Kirn had the rare opportunity to study directly with Yogi Bhajan as a young child and later served as his personal assistant and healer for 10 years where she learned directly from the Master on a daily basis. 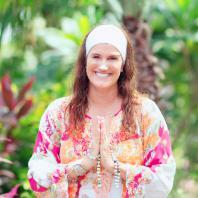 She has dedicated her life to teaching and healing and travels around the world. She currently resides in Los Angeles. I am a musician /yoga teacher giving seminars in Naad Yoga, Japji Sahib, The Art of Listening , Yogic Cooking and the martial art of Gatka. I am available for level 1 teachers training especially the Naad , mantra sections and the philosophy of Yoga. I have taught all over Europe ,Canada, Mexico and the US. I also give mantra concerts and kirtans as well as teach guitar, tabla and Indian vocal training and harmonium in person as well as via SKYPE. Level 1 Professional Trainer. Specialities include Sound and Mantra. Resides in the San Francisco Bay Area. 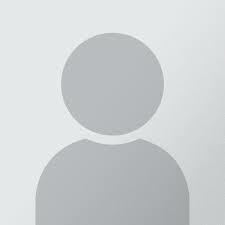 See www.satsantokh.com for more information. 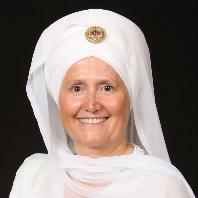 Raghubir Kaur Khalsa has been an avid student of yoga and meditation her entire adult life, but found her home in Kundalini Yoga in 2004. 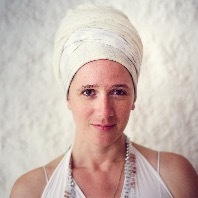 She is a firm believer in the power of Kundalini Yoga to transform lives, activate the creative flow and achieve a deep connection with Self. 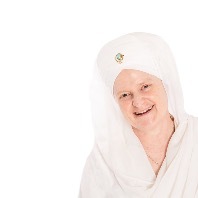 As both an artist and teacher/practitioner of Kundalini Yoga and Meditation, Raghubir has experienced how the teachings of Yogi Bhajan can take your life from mundane to extraordinary. And if you are working with creativity, there is no better way to access and maintain it's flow. Raghubir is an artist and teacher and her mission is to bring the Art of Flourishing to everyone. She is currently a Professional Trainer. 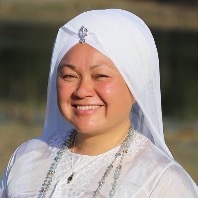 Sat Siri Kaur has practiced yoga since 2000, and has been teaching the Science & Art of Kundalini Yoga & Meditation, as taught by Yogi Bhajan, Ph.D., since 2005. She was raised in a household visited by traditional indigenous healers who imbued in her the respect of sacred traditions. Her experience with international business people, world diplomats, heads of states, renowned artists/celebrities, and politicians gives her a unique perspective on various cultures and customs. She is a Professional Level Teacher Trainer. She authored "COSMOGONY: THE YOGA SUTRAS OF PATANJALI APPLIED TO THE TEACHINGS OF YOGI BHAJAN, Ph.D." and Composer of the "STANDING BRAVE" CD music album. Sat Siri is known for leading heart-centered Sacred Circles reminding souls of their power, divinity and uniqueness to experience dignity. She lead the International Peace Prayer Day Blessing Ceremony Walk for several years during Summer Solstice at Ram Das Puri.